A federal judge has rejected the Trump administration’s rules for association plans, saying they are an attempt to allow employers to skirt their obligations under the Affordable Care Act. The rules that the Department of Labor finalized last year allow employers to band together as “associations” for no other purpose than to purchase health insurance for their employees. And under those rules, the plans do not have to comply with many of the ACA’s provisions, including providing plans that are “affordable” and offer a set of minimum essential benefits. Judge John Bates of the U.S. District Court for the District of Columbia wrote in his decision that the DOL’s final rule goes beyond the department’s authority under the Employee Retirement Income Security Act (ERISA) of 1974. The judge particularly homed in on the fact that the associations would become the de facto employer for members to allow them to band together for the sole purpose of having access to lower rates. To date, about 30 association plans have been formed around the country in response to the regulations, which took effect last year. The association plans are reportedly not up and running, but have been gearing up to start Jan. 1, 2020. Under the rule, employers in the same industry can form a plan across state lines, as can any businesses in a specific geographic area. Sole proprietors can also join, along with small businesses, and obtain coverage for themselves and their families. By banding together to form a pool with more than 100 workers, the employers would be considered a “large” employer under the ACA. While employee health plans for companies with fewer than 100 workers must abide by all of the ACA’s provisions, including covering 10 essential benefits, large plans do not have the same constraints. This means that sole proprietors who may be purchasing their health plans on a state exchange would suddenly have the purchasing power of a large employer in the health insurance market. The judge homed in on the part of the regulation that adopted a new definition of “employer” under ERISA, for purposes of determining when employers can join together to form an association health plan that is treated as a group health plan under that law. The new definition of employer includes sole proprietors with no employees. The judge did not issue a stay on the start of these plans, but the ruling could create difficulties for those that have already been formed and are ready to launch in 2020. Interestingly, the fears that many observers had expressed about association health plans have not come to bear. Many had predicted that these plans would be stripped-down health plans devoid of many of the protections offered by the ACA, particularly being able to keep your children on your plan until they are 26 as well as coverage of 10 essential benefits. A report by the trade publication Modern Healthcare found that association plans it had analyzed actually had not pared back benefits to enrollees. The analysis found that the plans it examined covered all of the 10 essential benefits as required by the ACA, and also at comparable costs, premiums, deductibles, and out-of-pocket requirements. While the plans that have already been set up are slated to start on Jan. 1, 2020, for now, it’s likely they will continue planning for a 2020 start, but whether they actually get off the ground will depend on the courts going forward. 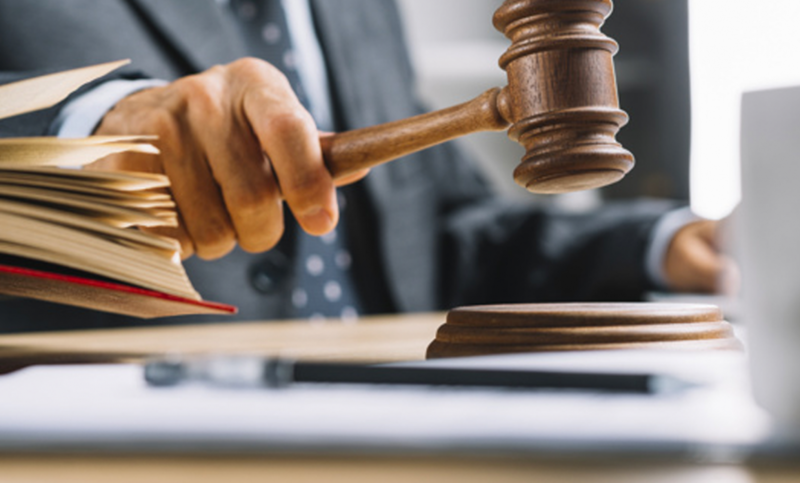 For the time being, employers that are interested in joining an association health plan may want to take a pause and consider other options if the appeals process drags on.